Rich Dad's Who Took My Money? : Why Slow Investors Lose and Fast Money Wins! 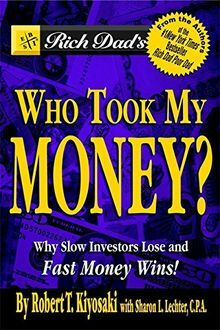 : Why Slow Investors Lose and How Fast Money Wins von Kiyosaki, Robert T.